This is a simple story in Spanish that's a fun introduction to Halloween for young children. Follow a young family as they have fun carving a pumpkin, decorating the house, dressing in fancy-dress and trick-or-treating. 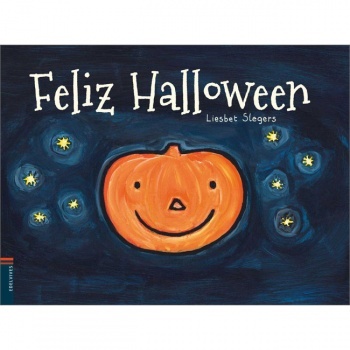 Feliz Halloween is written entirely in Spanish as it is aimed at native speakers. It is published in Spain and uses Castilian (European) Spanish.